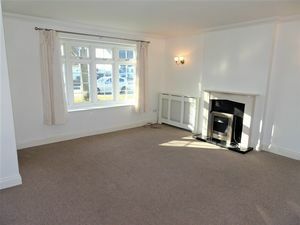 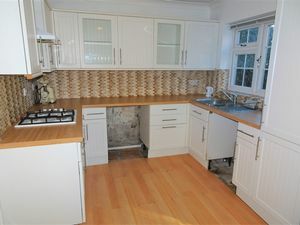 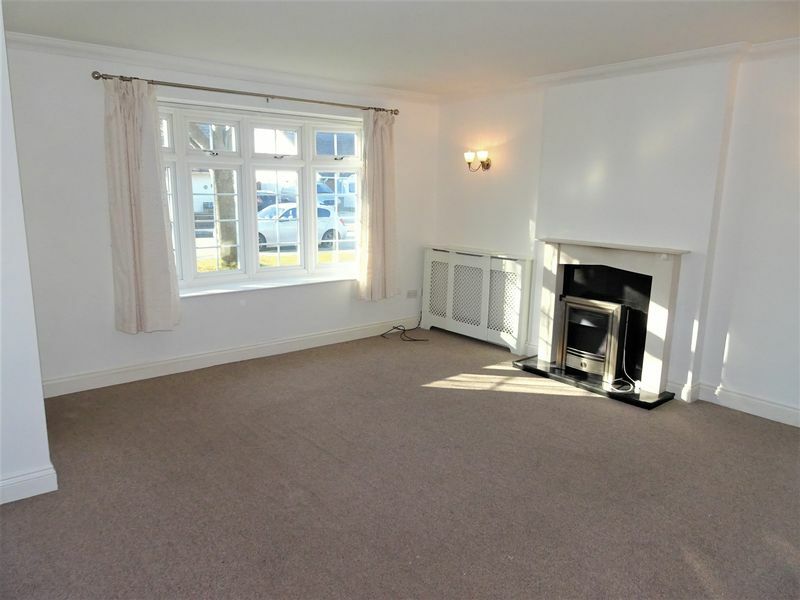 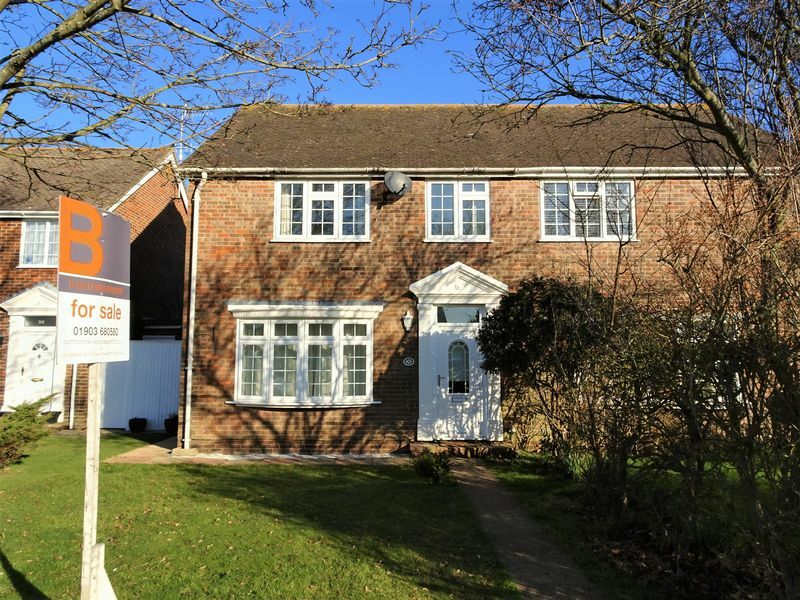 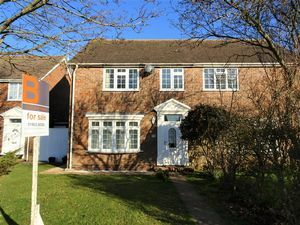 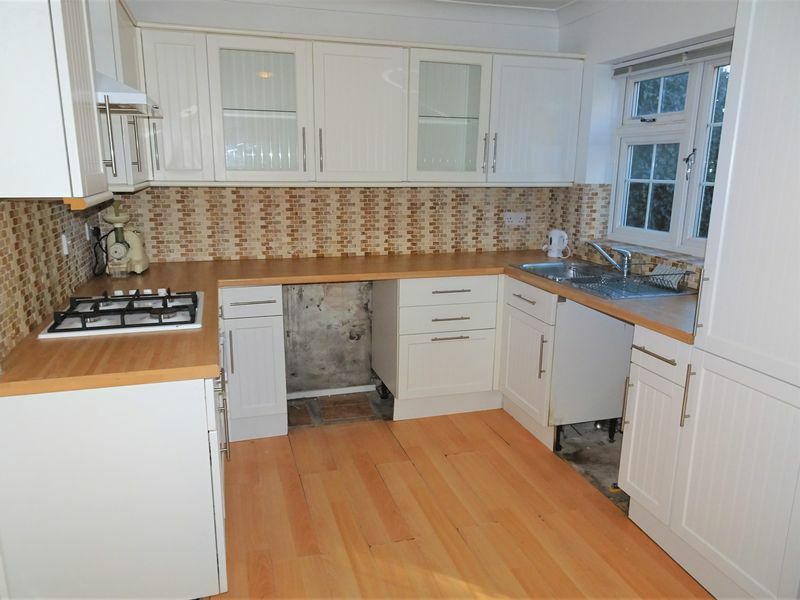 *6 months rental only* A semi detached Georgian style home situated with in a desirable Crescent in South Goring and close to local amenities, Ferring village, bus stop and Goring train station. 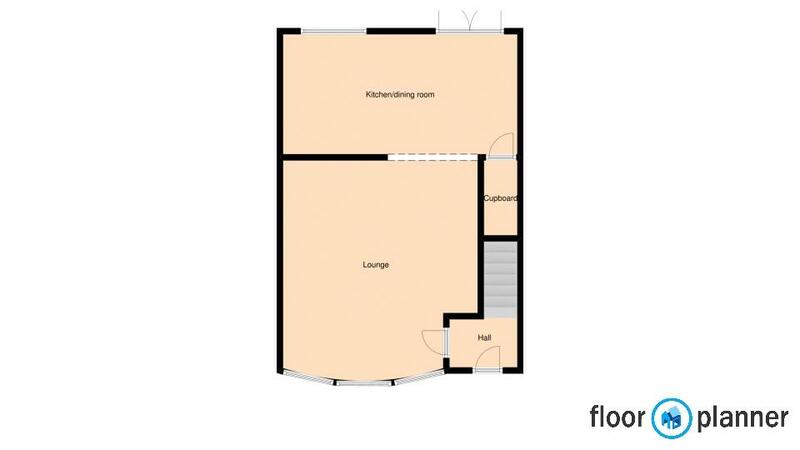 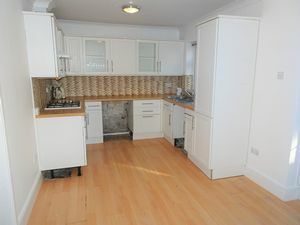 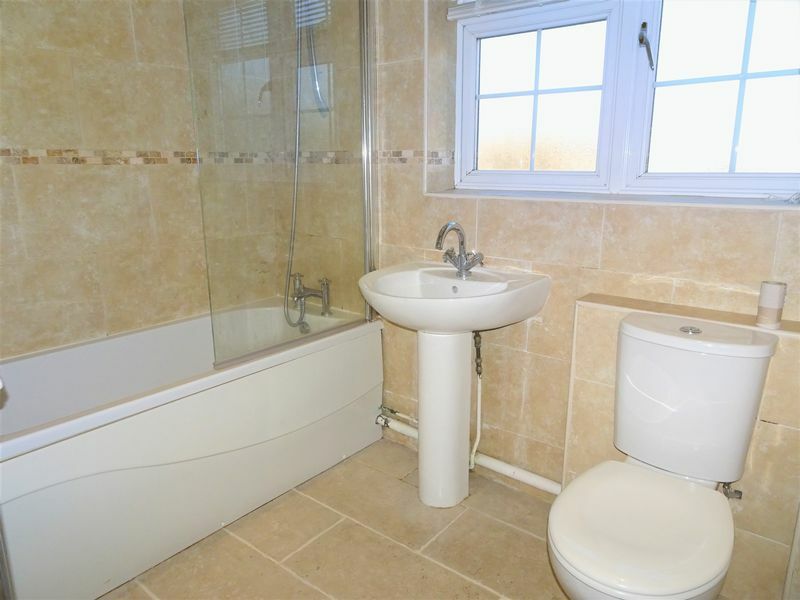 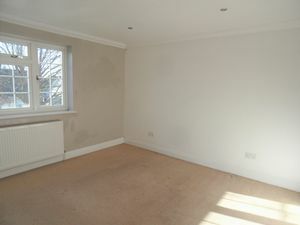 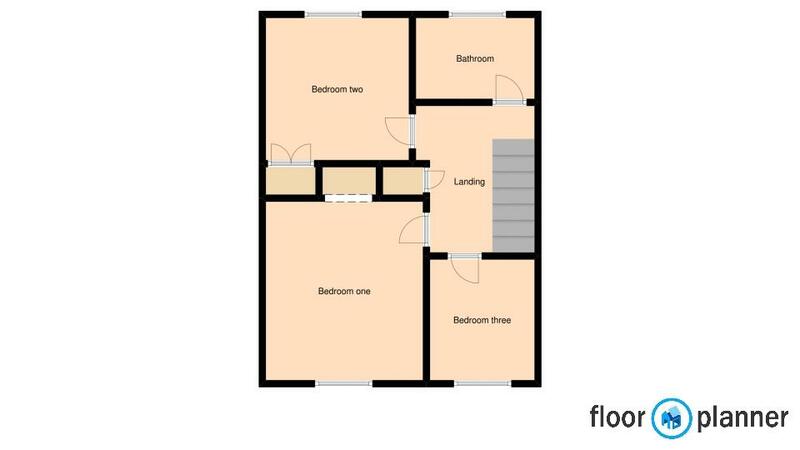 Accommodation comprises inner entrance hall, 15ft8 lounge, 18ft1 kitchen/diner, 3 bedrooms and a family bathroom. 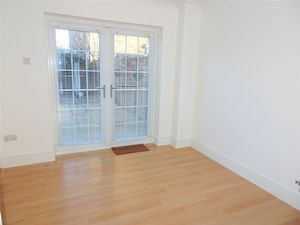 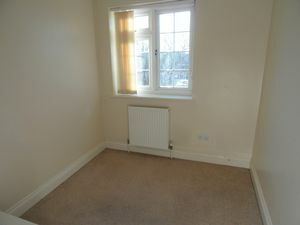 Other benefits include gas fired central heating and double glazing throughout. 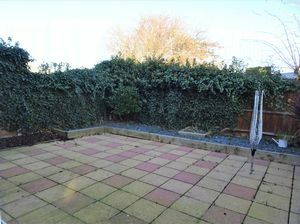 Externally is a paved rear garden. 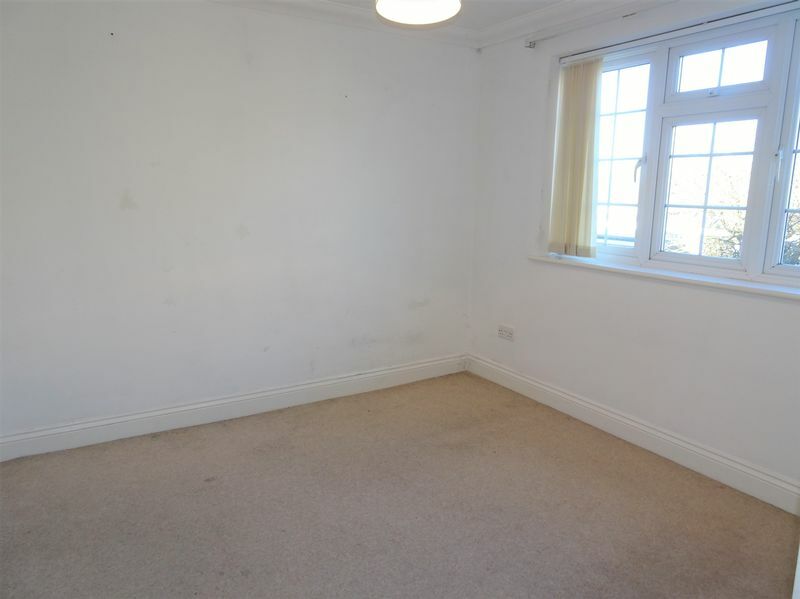 Early viewings are strongly advised.